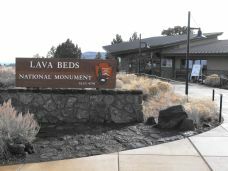 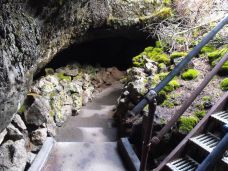 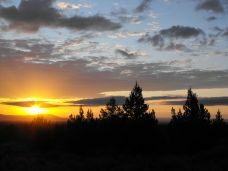 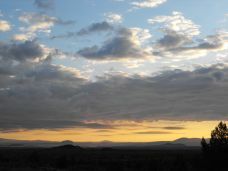 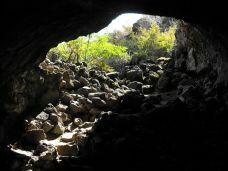 Lava Beds photos capture the beauty of Lava Beds National Monument in Northern California. 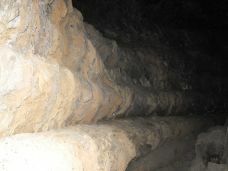 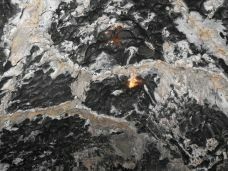 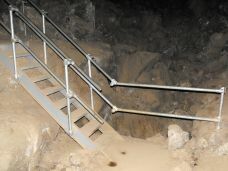 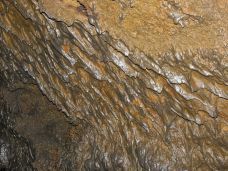 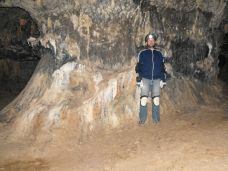 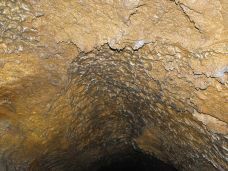 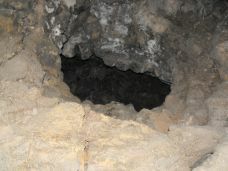 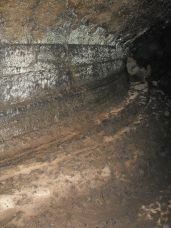 The caves are divided into two categories - easy caves and medium to difficult caves. 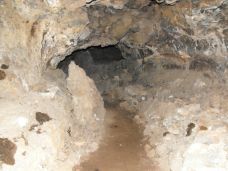 Easy caves are ones in which you can walk through or you may need to bend over for a little while. 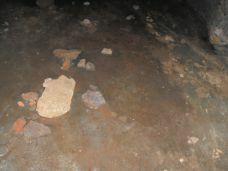 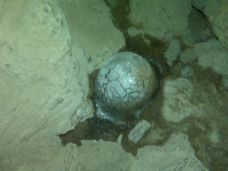 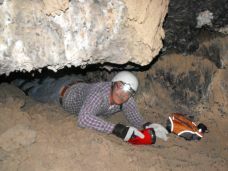 Medium to difficult caves are ones where you need to get on your hands and knees and crawl. 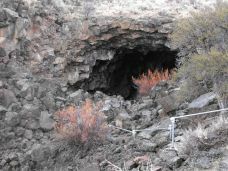 Remember to Cave Softly which means to stay on the trails, leave no trace of your visit behind, do not touch natural formations, use only battery flashlights, do not touch or disturb natural paintings or artifacts, observe seasonal closures to protect bats, and pets are not permitted in the caves. 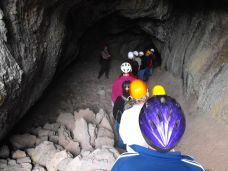 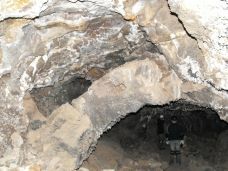 Also, remember to Cave Safely which means to never go alone, choose caves that are appropriate for your group, each member should carry their own flashlight, protect your head, wear proper clothing for the type of cave you are exploring, pay close attention to your route so you don’t get lost, and know your level of fatigue. 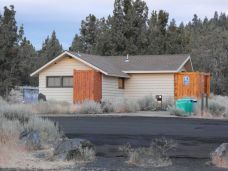 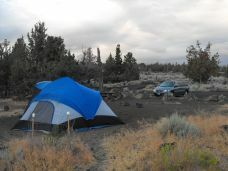 Return to Klamath Photos Page from Lava Beds Photos Page.